More baseball action will be headed your way this Saturday afternoon with another edition of MLB on Fox. A pair of games featuring playoff contenders in the Eastern divisions of both leagues will be shown to the country. Most folks will see the Yankees facing off with the Orioles at the Yards while others will see the Braves visiting the Rangers in Arlington. Game coverage begins at 1:00 Eastern and then on Saturday night, Fox Sports 1 will air a showdown between NL West powerhouses San Diego and Arizona (forgive me for my tongue-in-cheek commentary). 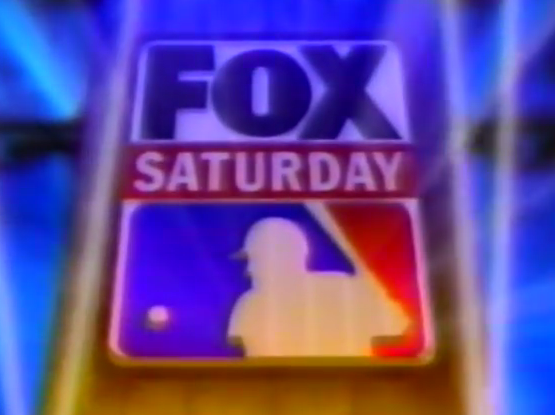 Continue reading for distribution splits and announcing assignments for Fox Saturday Baseball. So Atlanta is now confused for Arizona? Come on man, if you can't get it right, don't bother blogging. I'm sorry I made a mistake, I accidentally clicked on my Arizona logo instead of my Atlanta logo. If that means I can't blog anymore, so be it. As the man above said, it's Atlanta at Texas there slappy.